Last Minute Thoughts or Predictions for Tomorrow’s Verizon Event? Kellen arrived shortly ago in San Francisco, one of two cities (the other is NYC) where Verizon is hosting a small press event. There are no guarantees in this world, as we’ve seen Verizon pull a fast one on us before, but their invitation does state that we are to see the next generation of their most popular family of devices. We can’t think of any VZW device family that would be more popular than the DROID family, but again, it’s Verizon. 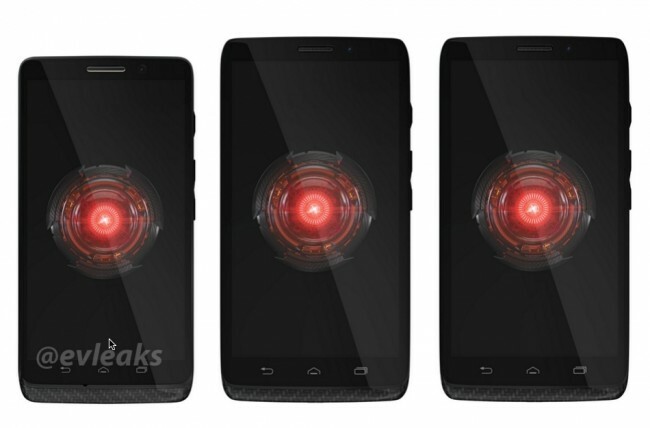 With plenty of leaks from last week and over the weekend pointing to an unveiling of the DROID ULTRA, ULTRA MAXX and DROID Mini, is it possible that Verizon could have anything else in store? Take to the comments section below and let us hear your final thoughts and predictions for tomorrow’s event. Now would be a good time to work on your Viva Movil jokes.